If you don’t know the rules of the Federal Labor Standards Act (FLSA) then it’s time to refresh yourself with the law. 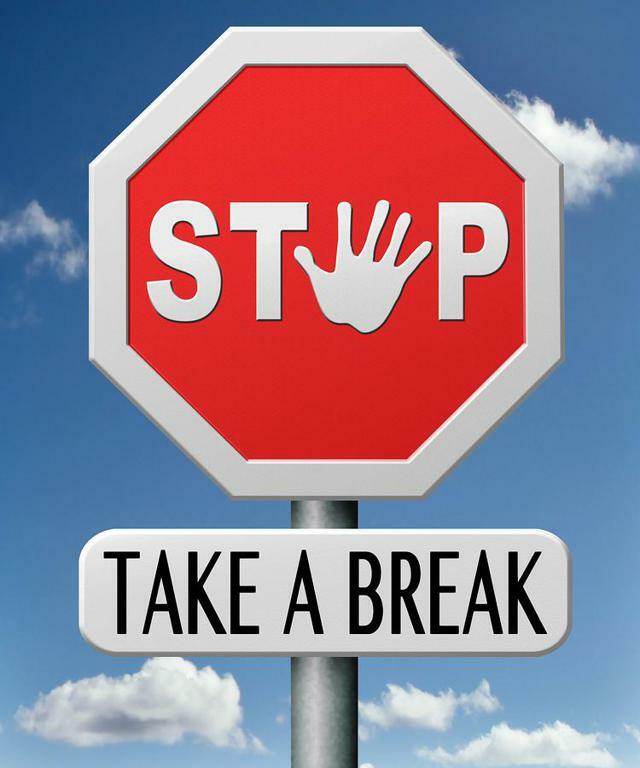 In the state of Iowa, breaks are not legally required, employers must pay employees for time they spend working and for shorter breaks (less than 20 minutes) during the day. An employer that chooses to provide a longer meal break, during which the employee is relieved of all job duties, does not have to pay the employee for that time. Contrary to many beliefs, the FLSA does not require that employees (other than minors) receive any break. There is only one exception to this general rule and that is part of the Patient Protection and Affordable Care Act, employers now under the FLSA, must provide nonexempt mothers with the time and space to express breast milk for one year after the birth of a child. Very few employers limit this right to nonexempt employees only, and many states have laws that go further than the federal law. To better understand the FLSA and avoid litigation in relation to work breaks, if an employee takes a break (resting break or meal break) and if it is less than 20 minutes in length, the employee should be compensated for their time and this is considered part of the workday. When deciding whether to pay an employee for their break time, the employer must consider not only the length of the break but also whether the employee was free from work during the entire break. The risks are greatest when employers are flexible with employees and allow them to eat at their desks. When this happens, the employee will not likely have a full 30 minutes of uninterrupted work time unless they shut down their computer and forward all their calls…etc. Situations like this should be monitored to avoid potential U.S. Department of Labor (DOL) investigations with employees. My advice is to pay attention to what your employee handbook states regarding employee break times. If you allow them in your workplace, be careful so you don’t violate FLSA regulations. As a rule, encourage a meal break to be at least 30 minutes and make sure this is a time when employees can be temporarily relieved from their desk and their duties/responsibilities. 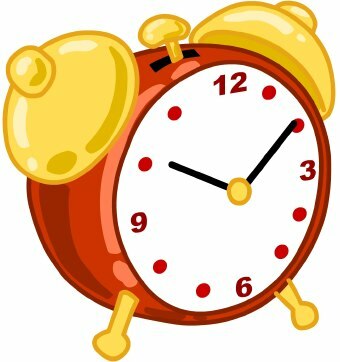 If you have questions about the break times in your organization, please contact Susan Arnold @ Susan@HRon-Call.com. HR On-Call is like having your own HR Department without the overhead expense of a full-time employee! If you are interested in learning more about how we can work together, please contact Susan at 515-401-2233 or Susan@HROn-Call.com.